I hope your Holiday Season has been a good one. Here in Nicaragua the holiday festivities are in full swing. La Purísima, a celebration of the Virgin Mary, is a Christmas celebration unique to Nicaragua, and you can read an article about it in this issue. You’ll see that the good news for the country continues. 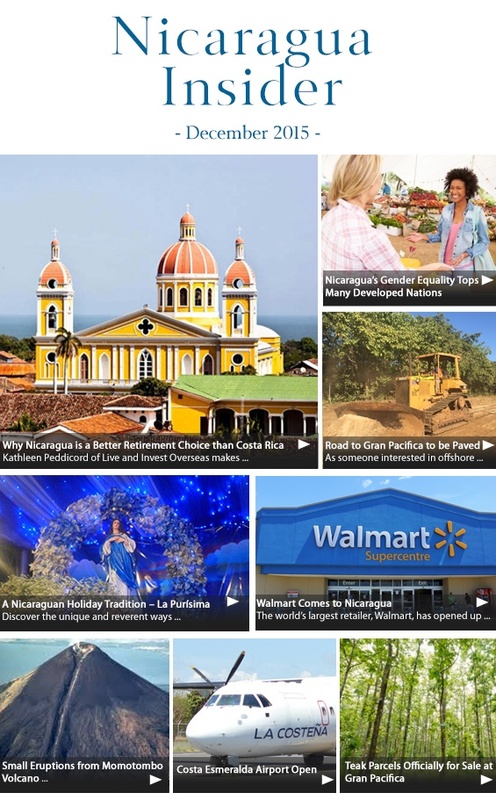 The Huffington Post just laid out the case for why Nicaragua is better for retirees than Costa Rica. 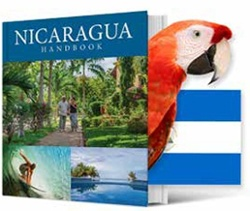 Nicaragua was named the most gender-equal country in the Americas. And yes, Walmart came to town too. Construction continues at a rapid pace at Gran Pacifica, as builders head toward their holiday break and continue to fill their 2016 calendars with new builds. A free solar package with a new home has one builder almost booked for the entire coming year! It’s great news for the community at Gran Pacifica, but it’s also representative of the optimism and development in Nicaragua overall. One more piece of exciting news for Gran Pacifica is that the government has committed to finish paving the road! Only a few kilometers remain, and once it’s finished, it will be a big deal for our investors and residents. As one experienced investor said, “Once that road is finished, prices are going to skyrocket.” You can read the full article above. This constant news of development and progress has really become a running theme and reminder of the ethos embodied in the American Dream. 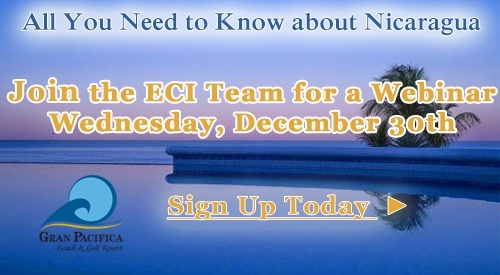 The growing middle class, infrastructure, construction projects, access to education, and tourism revenue have resulted in a huge cumulative effect on Nicaragua in just the past year. If you’ve been following the developments in this newsletter, you know why. Please note: Travel to Do Good, alongside Gran Pacifica, Help Them Help Themselves, and the Pittsburgh Rotary, will be conducting a medical mission beginning February 26th. It will culminate in the commencement of construction of the Roberto Clemente Memorial Clinic III in Villa el Carmen. This event is greatly important for the local community, and you have the opportunity to get involved. Just contact me at the link below, and we will send you all the necessary information. I love being able to give back, and I know that many of you do too. Events like the Medical Mission really emphasize how important it is to do good while one is doing well. As I reflect on the blessings and the challenges overcome this past year, I can’t help but feel that Nicaragua is just the right place to be for me and my family. Having lived here more than 13 years now, we have a great quality of life that escapes so many up North. 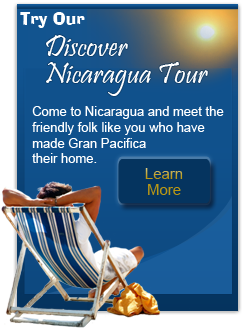 While the world seems to get more and more chaotic with each passing day, Nicaragua remains largely unaffected. The people are positive, the economy is headed in the right direction, and large companies and publications the world over are taking serious note of our Central American home. Enjoy your holidays, and we’ll see you again in the new year! 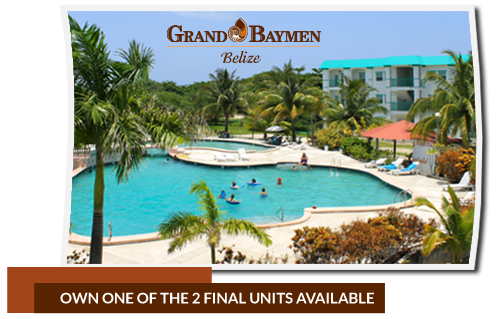 Three Nights at Gran Pacifica Resort!